We will be delighted to help and support you whether you just need your Banns read or would like to consider getting married at Christ the King. 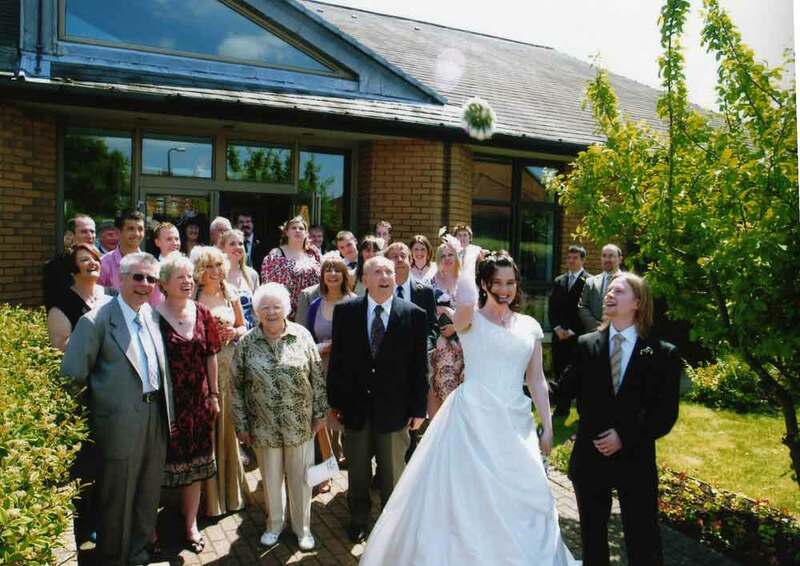 Banns are usually read on the first three Sundays of the month before your wedding. If you live within the parish then a simple form needs to be completed and returned to the church office. We will prepare a certificate for the vicar at your ‘home’ church and forward it to you on payment of the fee (currently £40). If you need more help or practical advice for getting married in a Church. Check out the Church of England’s Wedding Guide which covers all aspects of getting married in Church.Just click the link below.